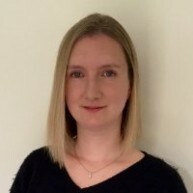 Dr Catherine Snelson has been a consultant at Queen Elizabeth Hospital Birmingham since 2010 and is an Honorary Senior Clinical Lecturer at the University of Birmingham. 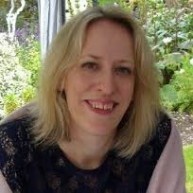 She is the current chair of the Critical Care Research Management Group, which collaborates closely with the SRMRC to promote patient focused research within one of the largest critical care units in Europe. Her own research interests focus on the long stay patient within the ICU including rehabilitation, weaning from mechanical ventilation and long term outcomes. She is also Principal Investigator for several current critical care trials including REVERE, Indurman and SPICE III.